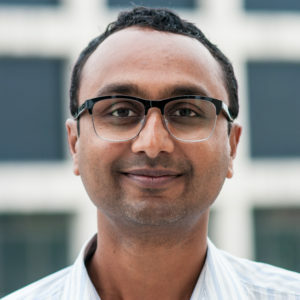 Dhiraj Murthy (Ph.D, University of Cambridge), Associate Professor of Journalism and Sociology at UT Austin is founder and director of the CML. He also co-directed the Centre for Creative & Social Technologies at Goldsmiths and founded the Social Network Innovation Lab at Bowdoin College. His research targets many of the same areas analyzed in this lab, including social media, digital research methods, race/ethnicity, big data quantitative analysis and virtual organizations. He wrote the book on Twitter. He has authored nearly 50 peer reviewed articles, papers and proceedings. Constantine Caramanis (Ph.D, MIT) is a faculty fellow of CML and William H. Hartwig Fellowship Professor in Electrical Engineering in the Department of Electrical & Computer Engineering at The University of Texas at Austin. His research interests center on decision-making in large-scale complex systems, with a focus on learning and computation. Specifically, he is interested in robust and adaptable optimization, high dimensional statistics and machine learning, and applications to large-scale networks, including social networks, wireless networks, transportation networks, and energy networks. 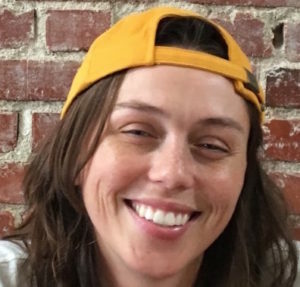 Amelia Acker (Ph.D, University of California, Los Angeles) is a faculty fellow of CML and an Assistant Professor at the UT iSchool. 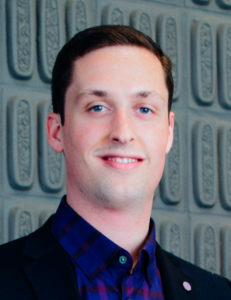 Acker currently researches data literacy, mobile and social media metadata, and digital preservation infrastructures. Her CML work involves new methods for studying mobile payment technologies as social media. Bre tt W. Robertson (M.A., California State University, Fullerton | personal website) is a doctoral student in Communication Studies at The University of Texas at Austin. His recent research projects examine how individuals use social media in the workplace and during crisis situations. He has published research related to organizational communication and technology use, and has received several top paper awards. He has served as the lead graduate researcher on a National Science Foundation grant (NSF#1760453: The Changing Nature of “Calls” for Help with Hurricane Harvey: Comparing 9-1-1 and Social Media) since 2017. Marguerite V Ashby is a fourth year Mathematics undergraduate student in the College of Natural Sciences. Her interests include infusing graph theory with practical implications through social network analysis. 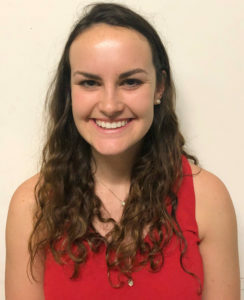 Her experience includes computing internships in the financial services and marketing industries as well as an on-campus role in data analysis and statistical consulting. 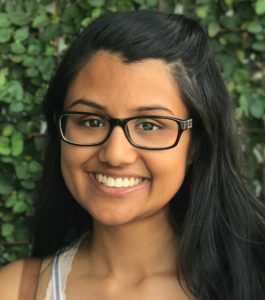 Nandhini Lakuduva is a senior Computer Science student at the University of Texas at Austin who specializes in big data and data analytics. 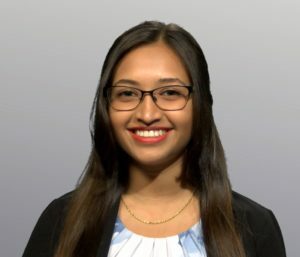 Currently, she is working on a NSF-funded research project with the Computational Media Lab in which data mining are being used to identify the features of social media posts that indicate calls for help during natural disasters. Jerry Sun is double majoring in MIS and Economics. He has a strong interest in data analytics that leverages the power of using statistical data for problem-solving. He is currently working on a NSF-funded research project tackling big data scale text mining around Hurricane Harvey. Longitudinal topic modeling developed with CML team member Nandhini Lakuduva is being used. 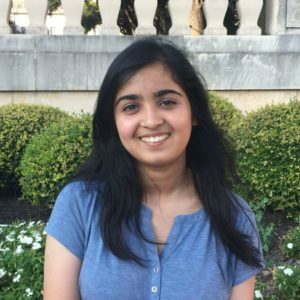 Abby (Aparna) Krishnan is a 2nd-year computer science student from interested in both software engineering and the intersection of data science, politics, and society. Her experience includes internships at software engineering at HomeAway and gas startup, Booster Fuels. She is currently working on CML’s large-scale Twitter data collector. Charulata Ghosh is a PhD student in Advertising and Public Relations at UT Austin with a MA in English Literature from Jadavpur University. She is a critical/feminist theorist and cultural studies scholar. Her research interests include issues of identity in popular culture and media effects in new media. In CML, she is working on the Venmo social payments project. Ilo Aguiar Reginaldo Alexandre is a doctoral candidate in Digital Media at UTAustin|Portugal Program. His research in CML aims to examine a corpora of tweets related to Donald Trump using quantitative and qualitative methods. Jay Shenoy is a 3rd year double major in Electrical Engineering and Mathematics. His research interests include machine learning, signal processing, information theory, and algorithms. His experience include software internships at several major tech companies including Qualcomm, and a number of different research related activities involving data analysis and communication. 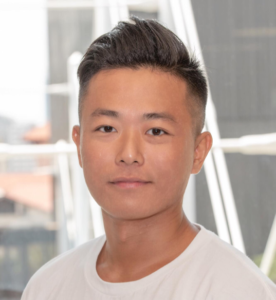 Jay hopes to tackle data related issues in the future from both an applied and theoretical perspective. 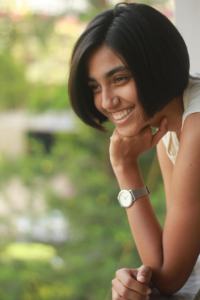 Mahathi Chillara is second year undergraduate student studying Computer Science at the University of Texas at Austin. Her interests include computational linguistics, data science and civic technology. She has previously done research in robotics through the Freshman Research Initiative and will be interning at Microsoft. 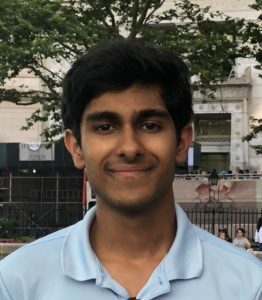 Aman Dontula is a third year Computer Science/Mathematics student at UT Austin. His primary research interests are applied machine learning. In CML, he is using NLP in the Hurricane Harvey project. He will be an intern at Uber during the summer of 2019 and interned at Bazaarvoice in 2018. 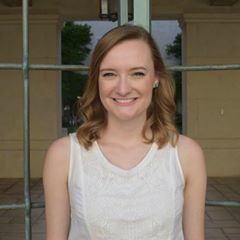 Kelly Conlon is a second year Computational Engineering student at the University of Texas at Austin. Her research interests include data science, cybersecurity, and fraud detection through algorithmic methods. Currently, her work in CML focuses on qualitatively/quantitatively assessing Russian bot influence on social media platforms. Clive Unger is a junior Electrical and Computer Engineering student at UT Austin. 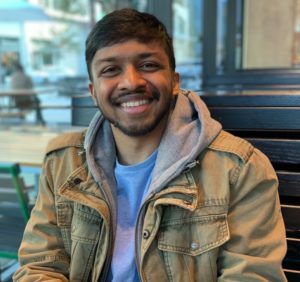 He is focusing particularly on data science and will be interning at Capital One in the summer of 2019. His work with CML involves large-scale text analysis of emoji use on the Venmo mobile payment app. When not studying or working, he is heavily involved with Texas Iron Spikes, the official spirit group of the UT baseball team. 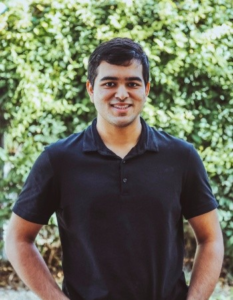 Amit Joshi is a a first year CS student at UT Austin. He is particularly interested in machine learning to solve data science problems. 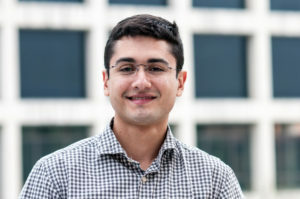 Currently, his work in CML focuses on detecting relevancy and urgency in Hurricane Harvey related content using text using Natural Language Processing. Josh Wei-Jie Xiao is a doctoral student in Journalism at The University of Texas at Austin. 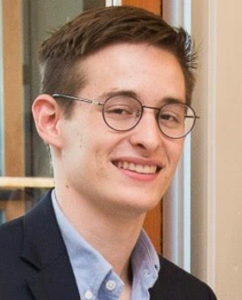 His recent work examines how trust and reciprocity influence citizens’ participation in blockchain-based journalism projects. His CML work involves large-scale text analysis of emoji use in mobile payments. 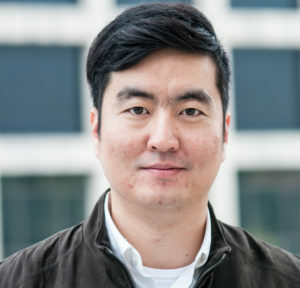 Joseph Jai-sung Yoo is a Ph.D candidate at UT Austin’s School of Journalism. His dissertation examines the role of opinion leaders in Twitter issue networks. 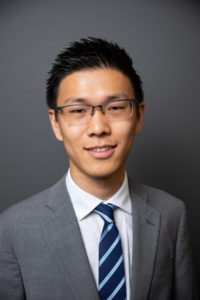 His research skills include analyzing statistical data by utilizing R, SPSS, AMOS and SAS to conduct regression analysis, structural equation modeling, and SNA.